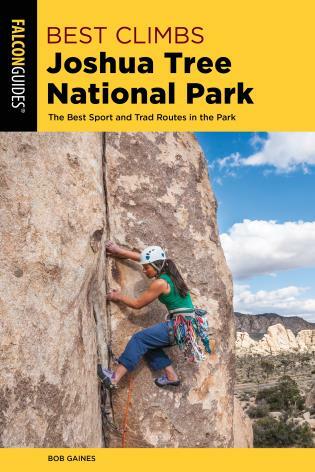 Best Climbs Joshua Tree National Park gives climbers a selection of more than 280 of the very best routes at one of the country's most popular climbing destinations. Full color photographs along with a contemporary design make this book as visually appealing as it is useful. 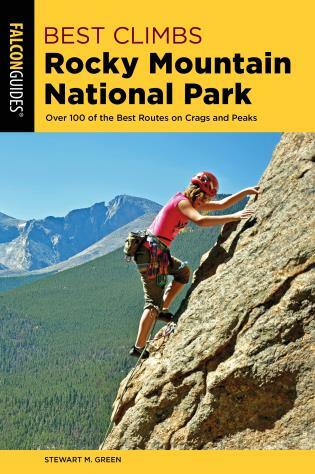 Bob Gaines has been a professional rock climbing guide since 1983 and is the owner of Vertical Adventures Rock Climbing School, voted the top rock climbing school in America by Outside magazine. Bob has worked extensively in the film business as a climbing stunt coordinator. He was Sylvester Stallone’s climbing instructor for Cliffhanger and doubled for William Shatner in Star Trek V as Captain Kirk free-soloing on El Capitan. 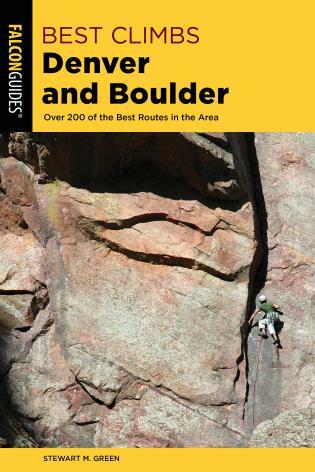 He is the author of several Falcon rock climbing guides and instruction books, including Best Climbs Tahquitz and Suicide Rocks, Advanced Rock Climbing, Toproping, Rappelling, and the co-author of Rock Climbing: The AMGA Single Pitch Manual, Climbing Anchors, and Climbing Anchors Field Guide.